On the 1st of October The Urology Hospital together with Operation Healing Hands offered a pro bono procedure to one of our patients. 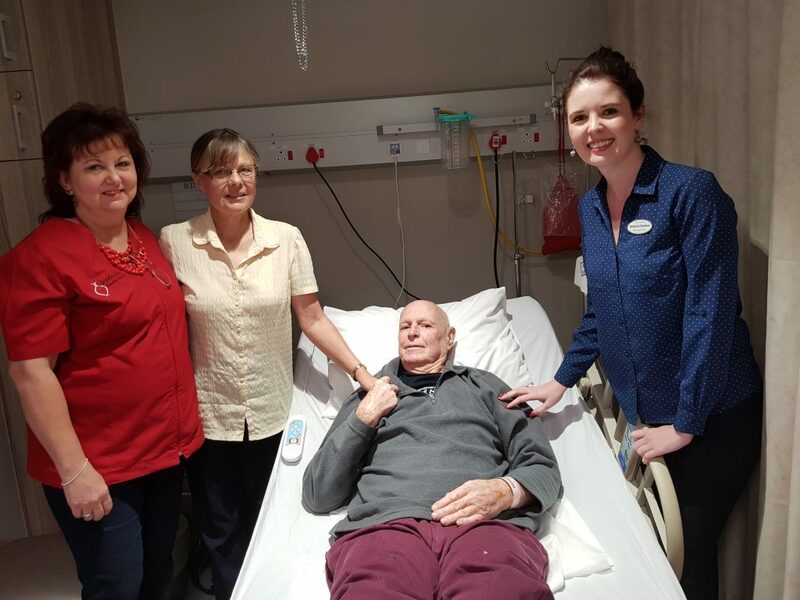 Mr Vernon Oliver underwent radical cystoprostatectomy surgery and he also had a Brickers Ileostomy and a bilateral pelvic lymphadenectomy procedure. Thank you to the following doctors who gave their time & love during this worthy cause. 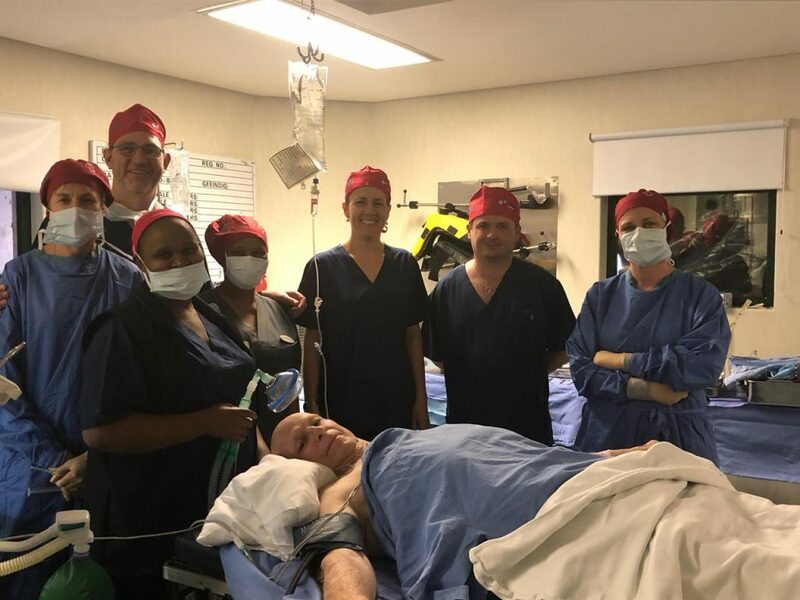 Dr GF Duvenage (Urologist), Dr M Dos Santos (GP), Dr HA van der Merwe (Urologist), Dr L Roux (Physician), Dr A Schutte (Anaesthesiologist). A special thank you to the hospital staff and Operation Healing Hands for all their hard work.